2. The climax looks a bit rushed upon as things happen way too quickly. 5. 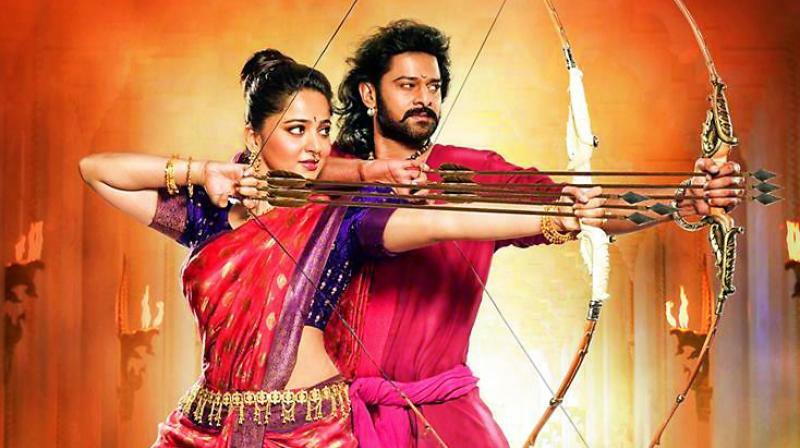 The romance between Prabhas and Anushka could have been edited out a bit to make things better.